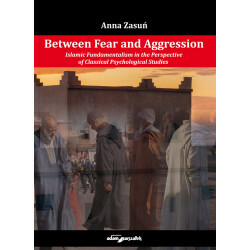 The psychological perspective on fundamentalism shows that the phenomenon is connected not only with a specific epoch (Islamic past versus modern times) or social, political, and cultural processes, nor is it solely a caricature of modernism, a form of rebellion, or a protest movement. 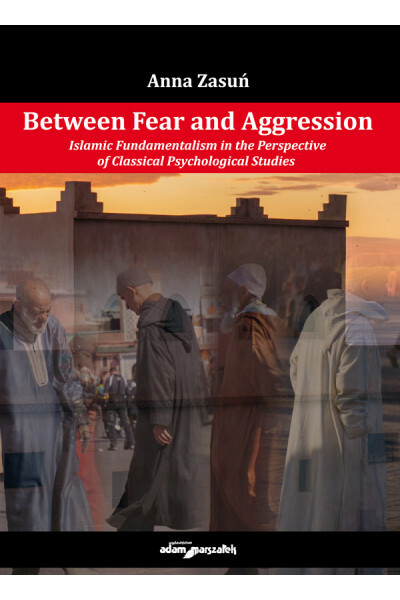 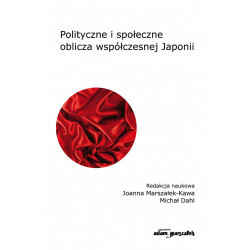 The implemented theoretical approaches reveal that fundamentalism should be viewed in the context of combined personal and situational conditionings, as a psychological reaction to social, cultural, and political processes and phenomena. A specific configuration of psychological traits makes an indi-vidual respond to specific external contexts in an adequate way, which to a certain extent may be associated with their defense mechanism.